Hinergy offers a wide range of Solar Energy products including Solar Panels, Solar Street Light,Solar Charge Controllers, Solar Inverter, Solar Battery, Solar PV Wires,Solar Mounts, Solar Kits and more to meet customs One-Stop Shopping. 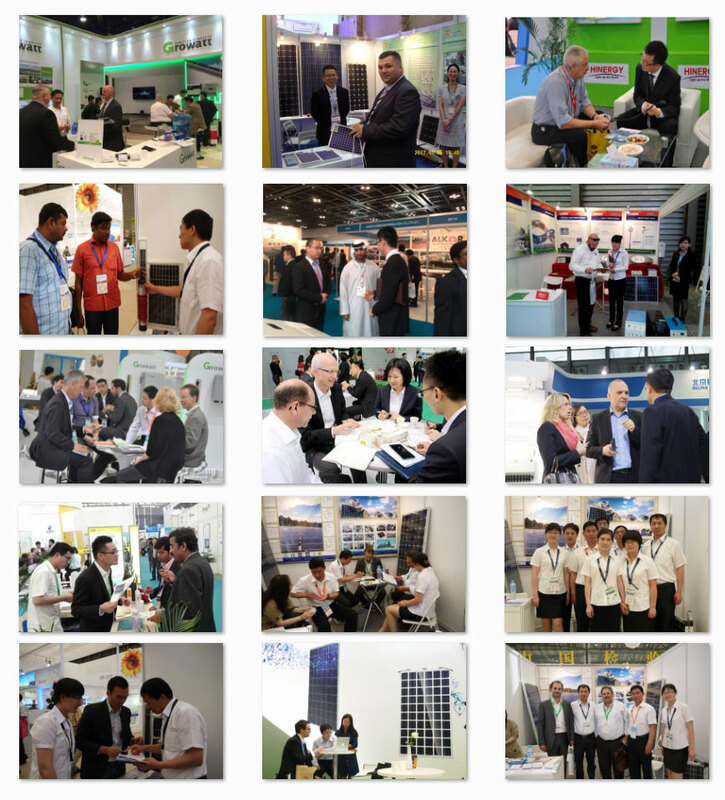 Hinergy is located in city of Qingdao,China. Since 2005, we have specialized in the wholesale and distribution of solar energy products and our mission is to provide the best service, quality products and competitive prices. We believe everyone should have access to solar energy and because of this belief we have made it our top priority to offer fast timely delivery of competitively priced high-quality solar products. Get to know us and see for yourself that we are the right partner for you! Call us, write us an e-mail or visit us at our office. We are looking forward to working with you.